Epic Games has agreed to voluntary dismissal and settlement in its lawsuit against a minor filed last year in the eastern district of North Carolina court. As part of the lawsuit and due to the defendant being a minor, certain documents have been sealed on order of the court and the defendant has since been simply named by his initials M.F. Epic had instigated the lawsuit after filing a DMCA takedown notice against the defendant’s video allegedly advertising cheats in their game Fortnite. When the defendant counter-claimed the video, Epic issued its complaint to the court. Plaintiff Epic Games, Inc., by and through its attorneys, hereby gives notice of the settlement and dismissal of this action. Each party shall bear its or his own attorneys’ fees and costs. The terms of the settlement are not being made public. 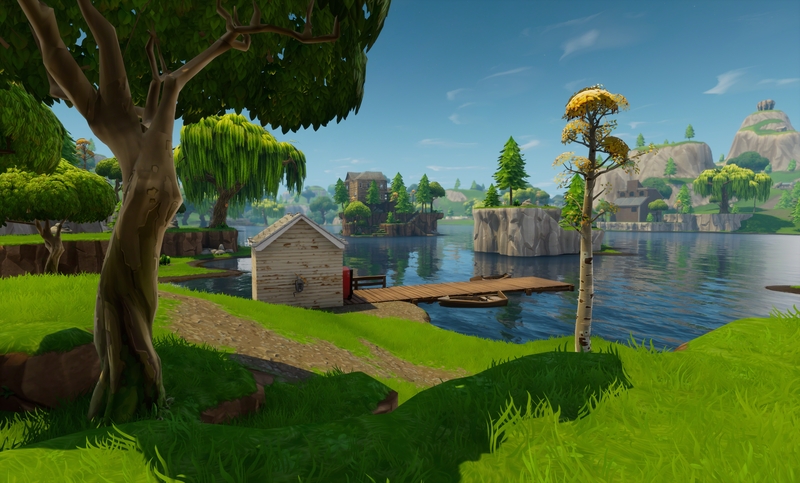 Epic’s other lawsuit against another minor is still being pursued, with a recent court document submitted detailing issues that the prosecution had with finding and serving the defendants.